Your potential clients often decide whether to work with your business long before you get an opportunity to make your pitch. By putting up a well-designed, effective lobby signage that starts speaking to your visitors the moment they set foot inside your office, you can effectively communicate with them and create an upscale ambiance, which would open up the sales channels long before you have even spoken your first words or shaken hands. No wonder why such business signages are used by businesses to improve visitor engagement and provide them with an impressive and powerful experience. When Penguin Entertainment needed lobby signage to match its brand’s world class edge, Citrus Sign Studio was called in to handle the task. The success of their clients’ events is the #1 priority of Penguin Entertainment – which is Orlando’s talent agency and leading entertainment production company. With their team of experienced entertainment professionals boasting of outstanding talent, they amaze global audiences and make client events a grand success. 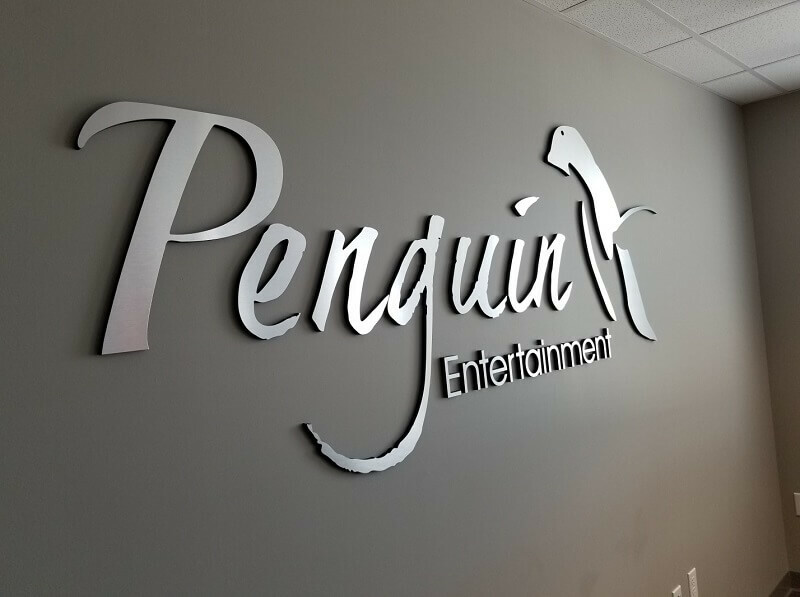 In tune with their motto of bringing world-class talent for their world-class clients, Penguin Entertainment needed a lobby signage to showcase its brand’s global edge. Penguin Entertainment already had a business signage complete with its penguin logo. The challenge was to stay true to it and yet design a lobby signage that would add visual appeal to their interior décor and impress their visitors when they enter the lobby. At the same time, we had to make sure the signage displayed their brand with that world-class edge that the company was famous for. 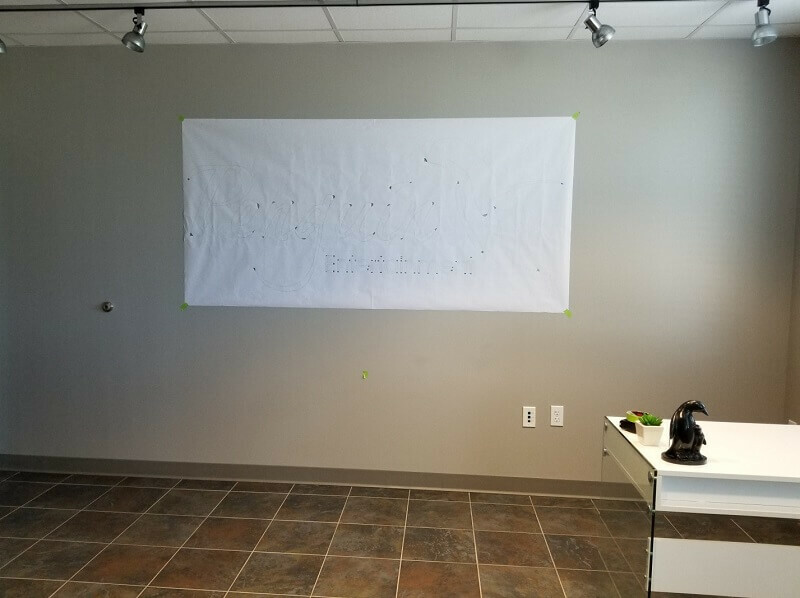 We analyzed their office space to determine what type of business signage would meet their requirements and fit their space. We also had to consider the chosen sign to match the lobby’s overall theme or its interior design. After taking all these aspects into consideration, we engaged in brainstorming sessions and discussions with the client on what works the best. 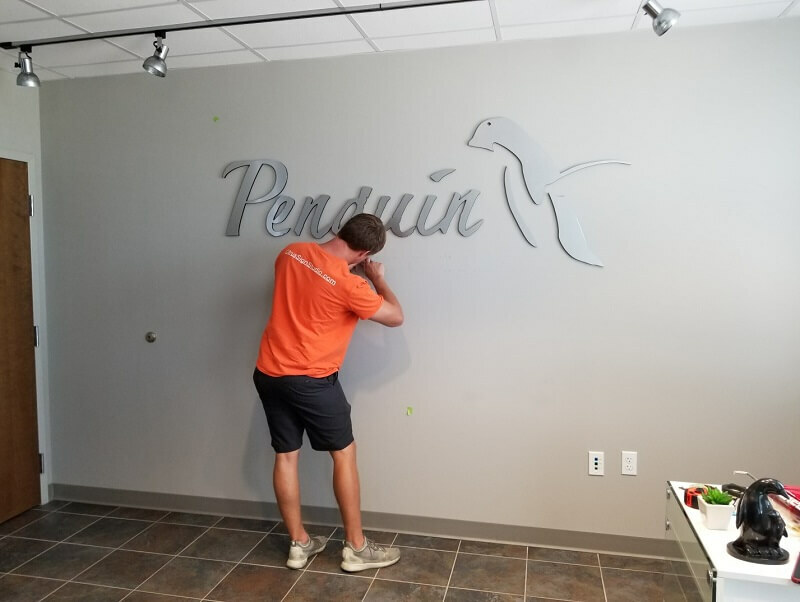 Eventually, we finalized the design of a brushed metal dimensional lobby signage, which had the company name and its signature penguin logo. Our expert designers fabricated the lobby signage to bring the concept to reality. 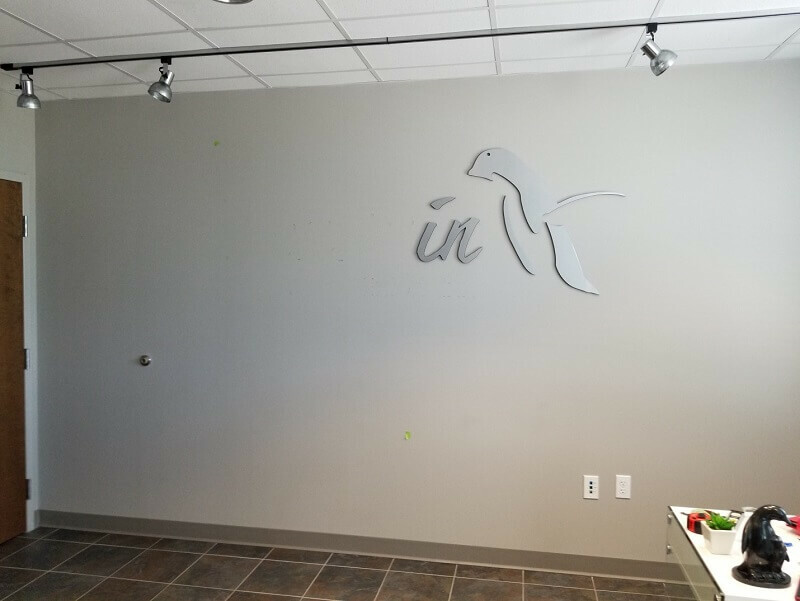 Our expert installers came in next, who installed the sign with utmost care and precision, thus making the lobby come alive. If you too have overlooked business signage until now, or believe investing in a lobby signage to be a waste of your money and time, think again. From offering you turnkey and custom sign solutions that meet all your signage needs, to completing the entire signage fabrication and installation in little time, without impacting your ability to do business, we can help you to display your professionalism and authority to clients and visitors alike. 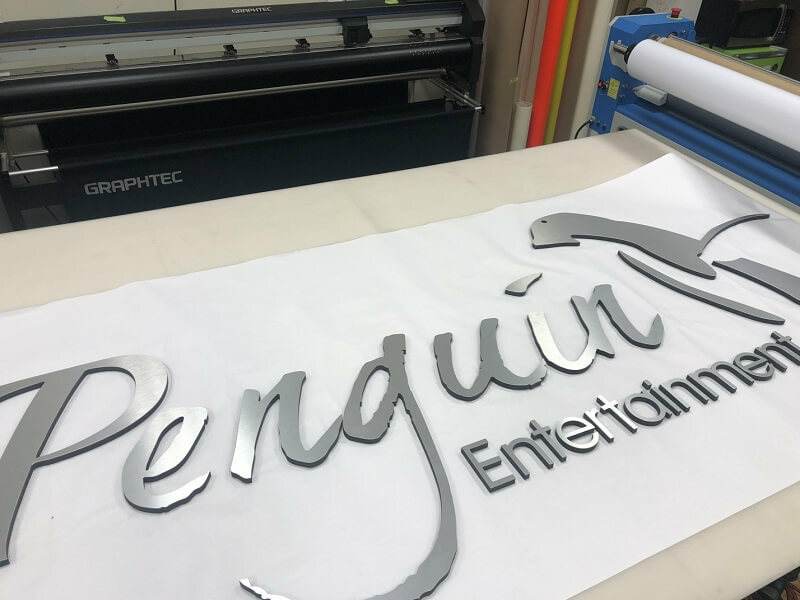 Just like we have helped Penguin Entertainment with their lobby signage needs, we can help you too with the same or any other business signage requirements that you may have.